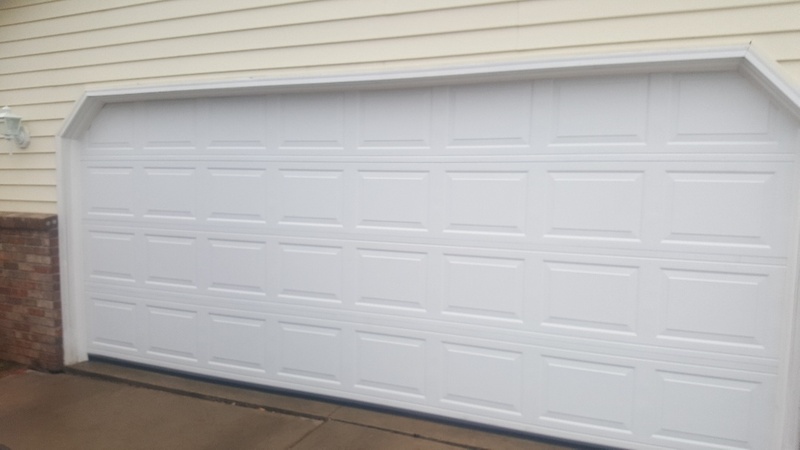 If you live in the city and you need any work done on your garage door, don’t hesitate to call All American Door Co. We are the go-to for Inver Grove Heights garage door installation, maintenance and repair specialists, and are proud to serve this community with top-of-the-line products and service to safeguard families and property. very good service, great and fast, accurate. i always have a good experience with all american. nick daniel was the guy i had to deal with when my spring broke. 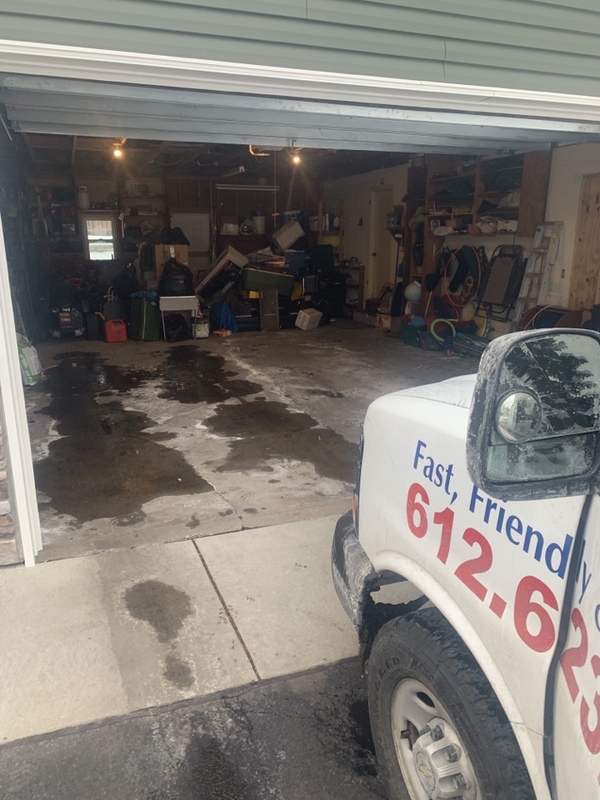 he was fast, honest, and i love the way he got it done .my garage is running smooth like i never expect. thx u so much.. nick is very well experience persone. The guy was great, quick, and friendly. Checked out my 3 doors and showed me what needed fixing. Also asked for an estimate on replacing them and got it with no pressure to buy. I told him I was planning on replacing them this coming spring/summer and he was fine with that. Overall experience was very good. 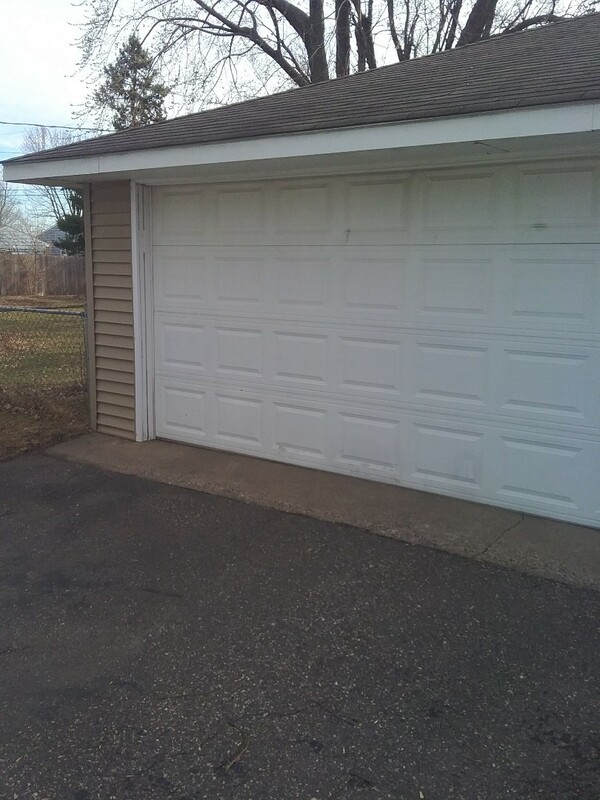 The gentlemen who installed the doors were very professional and also provided informative insight on the product. Very pleased!! 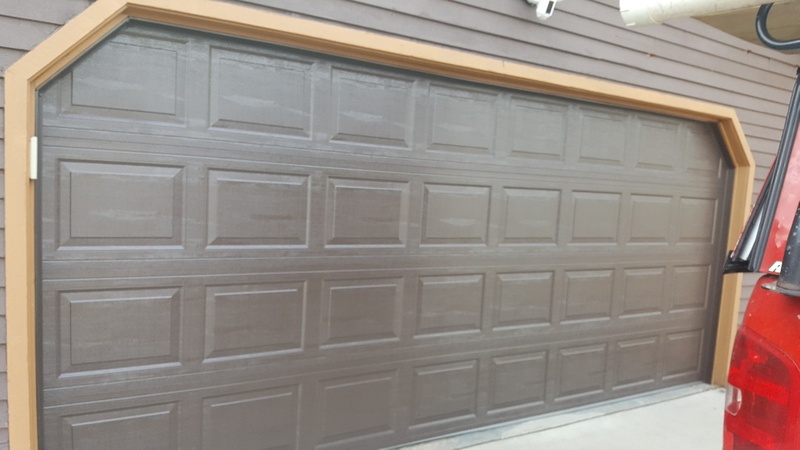 I was so impressed that we will continue to only use All American Door - especially with the excellent service the tech provided. 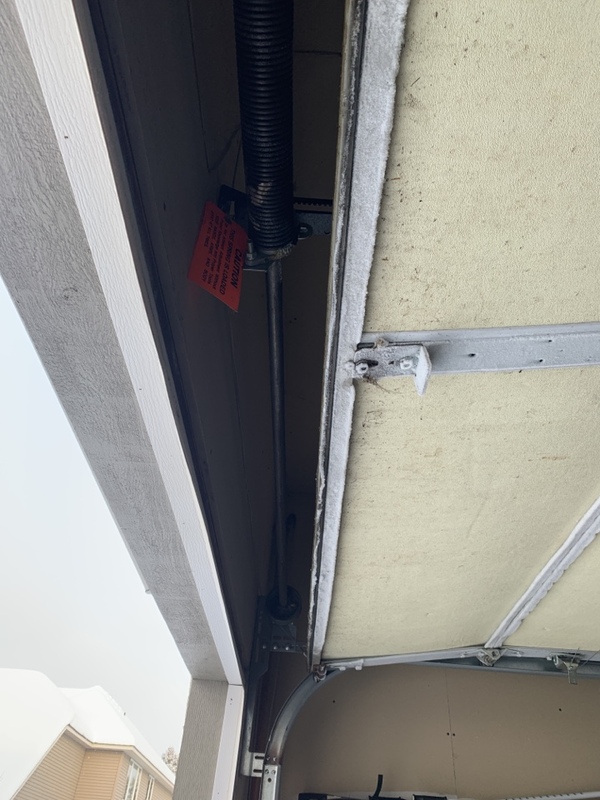 Garage door service opener idler pulled out of wall. 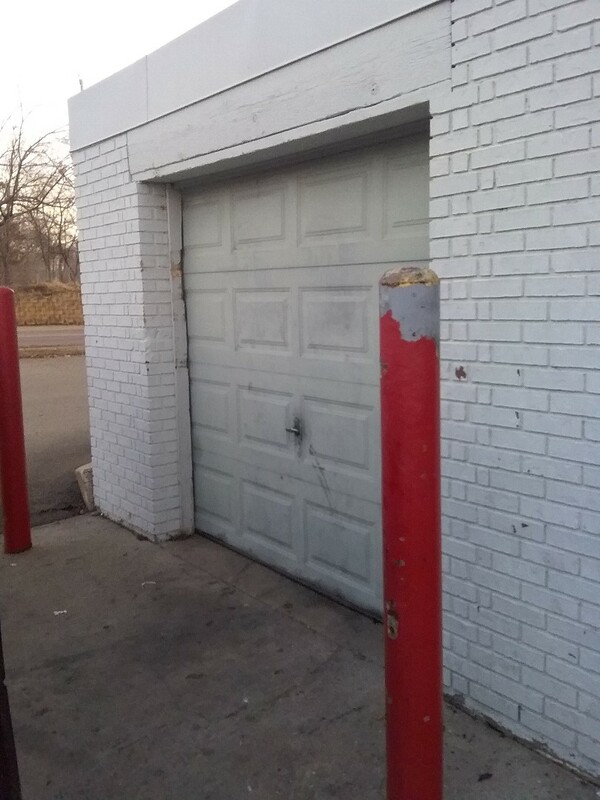 Repaired both doors so they would not have e this issue again. 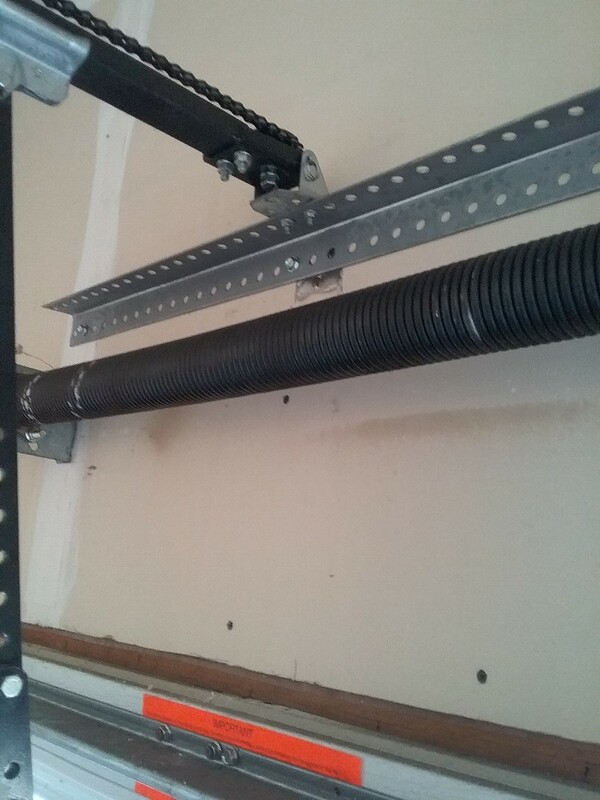 Tune up and reinstalling opener rail . 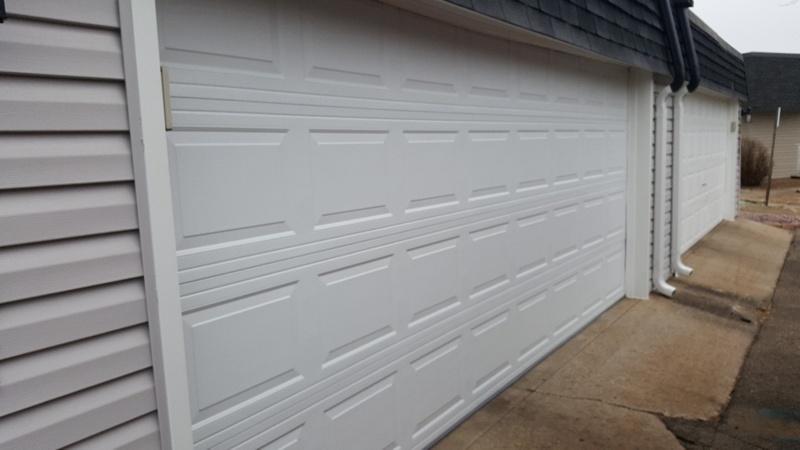 Free estimate on a new Garage door replacement quote.